Category Archives for "Modern Law Library"
Does your firm or organization need a Modern Library Audit? If you are a Librarian or Administrator who has the mindset of continuous process improvement with the goal of optimizing resources (time and money), the Modern Library Audit provides concrete steps specific to your firm’s needs to achieve this. In a Modern Library Audit, Feit Consulting’s team of experts conducts a thorough assessment of all legal information functions in the library and the support provided for various departments and practice groups. We evaluate the utilization of personnel, internal processes, technology, legal information resources and the overall support for the business of law. 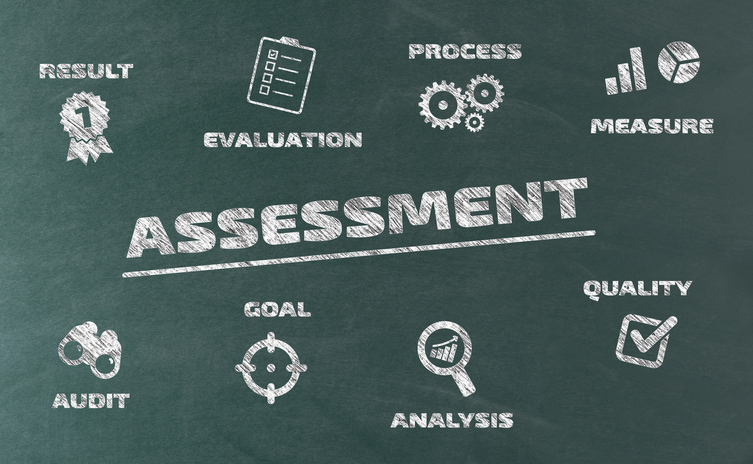 From the assessment, we develop and present a plan to further modernize your Law Library. What this equates to is a solid plan with clear action steps and ROI for improving how your Law Library operates. The Modern Law Library is not a destination but an approach to managing legal information resources. Even when a firm reaches the realm of modernizing their law library, changes will occur – internal and external to the firm – that affect the role of the Library and what it provides. 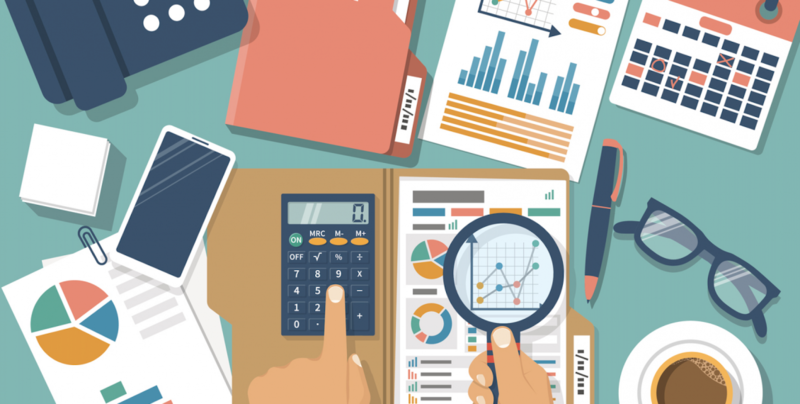 The result of a Modern Law Library Audit is a clear plan with recommendations specific to your firm/organization with the goal of saving money, improving efficiencies, and maximizing the utilization of resources. If you are ready to take your Law Library to the next level, Feit Consulting’s Modern Library Audit provides a clear path forward. Contact a Feit Advisor today to set up an initial consultation and schedule your Audit. While a library can modernize without a strategic plan, having a strategic plan provides direction and concrete goals and objectives to reaching this vision. A surprising 61% of survey respondents indicated the library does not have its own strategic plan. Surprisingly, only 37% of respondents indicated the library’s strategies are derived from the firm’s larger strategic plan as illustrated below. As a business unit within the firm, the Modern Library should be cognizant of the firm’s strategic plan. Resources and initiatives should be evaluated to make sure that they are in support of where the firm is going in the future. Consider the value of the resources and skills that you offer your firm. Does the library have the right tools in place to support the changing needs of the firm? Does firm leadership capitalize on the skills of your team to assess, implement and utilize new processes and technology to move the firm’s strategic vision forward? Make the Library’s success your business! Our latest report was developed with intel from over 250 interviews and in-depth surveys with legal information professionals. Included are check-lists and best practices to guide your firm in achieving maximum ROI –and ensure that the Modern Law Library is in alignment with the firm’s strategic plan. To purchase a copy of the Library Modernization Survey Results, click here. Purchase of the Survey Results can be applied to the purchase of Feit Consulting’s white paper: Beyond Virtualization: Transforming the Law Library. The Modern Library requires individuals to change their mindset from maintaining the status quo to adopting a new way of doing things. What is the ROI of your Law Library? Do you feel the library’s resources are being optimized? Our team of experts evaluate resources, personnel, technology, processes, and overall usage of the Library and its’ resources. 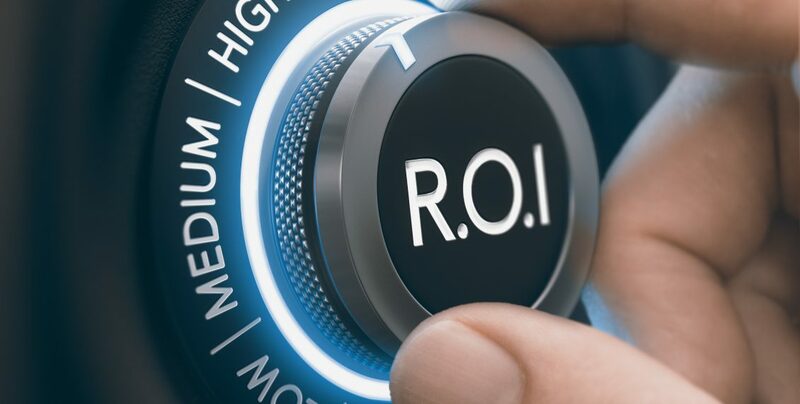 This allows Feit Consulting to custom tailor and deliver invaluable knowledge, guidance and processes for analyzing the ROI of your legal information portfolio. A Modern Library Audit will include clear steps to increasing the Return On Investment of your Library by evaluating the utilization of personnel, internal processes, technology, legal information resources and the overall support for the business of law. With this information we will develop a unique business plan with workable recommendations that are specific to your firm’s needs and culture. 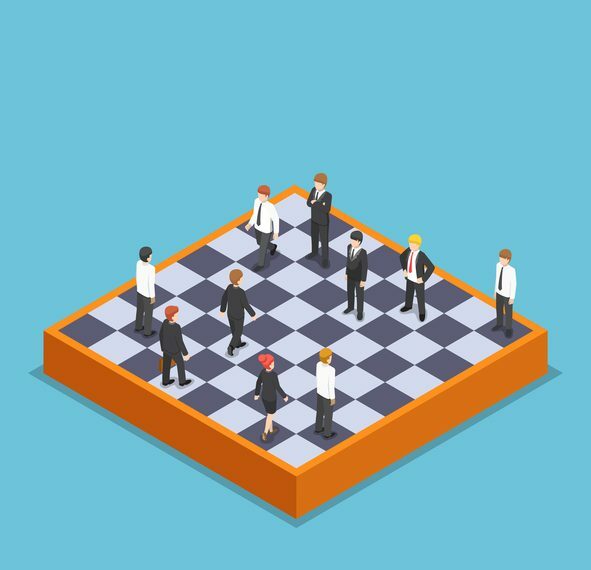 How to take a proactive approach to evaluating the sole-provider option allowing you to make informed decisions regarding vendor elimination. How to assess the value of your firm’s resources and learn key negotiation tools for optimizing results. The historical pricing and current strategies of Westlaw & Lexis featuring data on 98% of the large law market. Best practices on modernizing the law library to create efficiencies including survey results and checklists for evaluating technologies. As thought leaders working to challenging existing paradigms, Feit Consulting is committed to providing your firm with tools, concrete steps and leading-edge solutions for making the best decision for your legal information strategy and bottom line. CLICK HERE and Contact Feit Today for More Information. As law firms battle for market share, management must focus on constantly improving value and enhancing service, and that requires ongoing innovation. Successful firm administrators are able to innovate by utilizing existing internal resources in better, more efficient ways with an eye towards process improvement. Consider improving your firm’s ROI by modernizing your law library or optimizing your investment in legal information resources. Feit Consulting has just released its latest white paper: Beyond Virtualization: Transforming the Law Library offering check-lists and best practices to guide in assessing the potential value of a modern law library and its role within the firm. Developed by our team of experts with input and intel gathered in surveys and interviews with over 250 individuals, this report provides best practices and covers every factor one needs to consider in modernizing their library. This report was developed as a resource for both Administrators and Librarians, highlighting avenues for increasing ROI and showcasing the value of the law library. Don’t discount what your law library can do. Contemplating old habits and facilitating necessary change brings about new alternatives and solutions for improved value by modernizing the library and optimizing legal information pricing. Learn more about this extensive resource! What is a Modern Law Library? 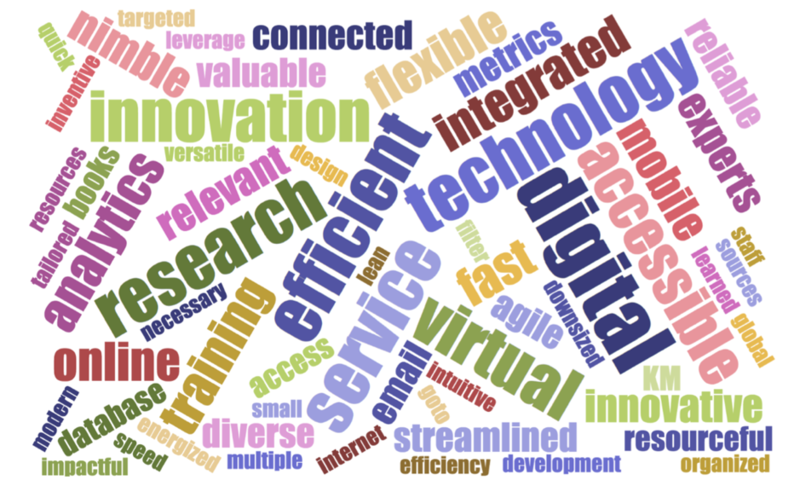 Feit Consulting surveyed librarians and administrators asking what words came to mind when describing the Modern Law Library. The “word cloud” below depicts a summation of those responses. Is your current law library reflected here? As an administrator are these words the same ones that come to mind when you think about your library? The Modern Law Library is not a destination but rather a moving target requiring continual change and on-going work. The Modern Law Library is an evolving unit. It expands its services and role within the firm to meet new demands and offer enhanced value. It requires individuals working in and with the library to have an open mind of how the skills of the law librarian team can be optimized. To realize a Modern Law Library requires innovating new ways the library can add value, collaborating with new departments within the firm, utilizing metrics to showcase value and articulate ROI, and leveraging technology to improve the delivery of information. 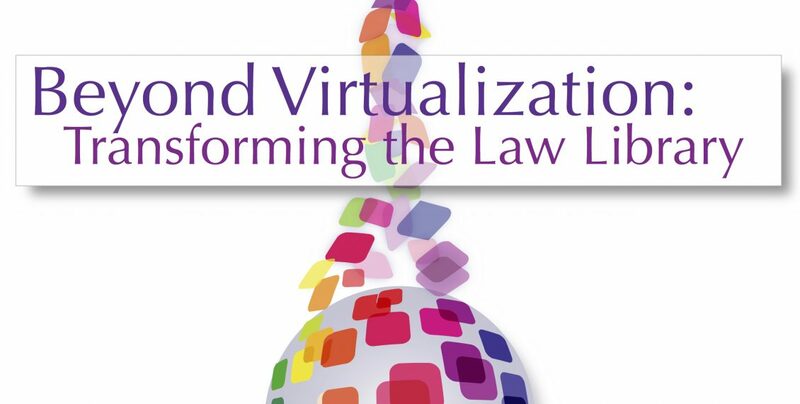 Feit Consulting’s latest white paper, Beyond Virtualization: Transforming the Law Library, provides all the elements an Administrator and Librarian needs to consider when modernizing their law library. A 98 page resource with best practices, checklists, and Feit’s Library Modernization Survey Results. This report was developed by our team of experts who collected input from 250+ individuals including attorneys, administrators, librarians, IT and marketing. Learn more about this extensive resource here.